It's the end of the college year and time for our students to present their big end of term performance, the MUSICAL THEATRE SHOWCASE. Our students are studying a Level 3 Diploma in Performing Arts and this is a chance for them to show you the fruits of their labours - they have worked incredibly hard all year, and this final showcase is directed and choreographed by our amazing faculty drawn from the West End and dance profession to give our students the highest standards of training. We want our students to get a taste of what it feels like to be professional performers, as they are starting out on their careers and finding out where their talents and passions truly lie. The LCPA showcase is presented as a professional piece of theatre on your doorstep, featuring songs from the best loved musicals of the West End and Broadway -some classics and some hidden gems you won't know. 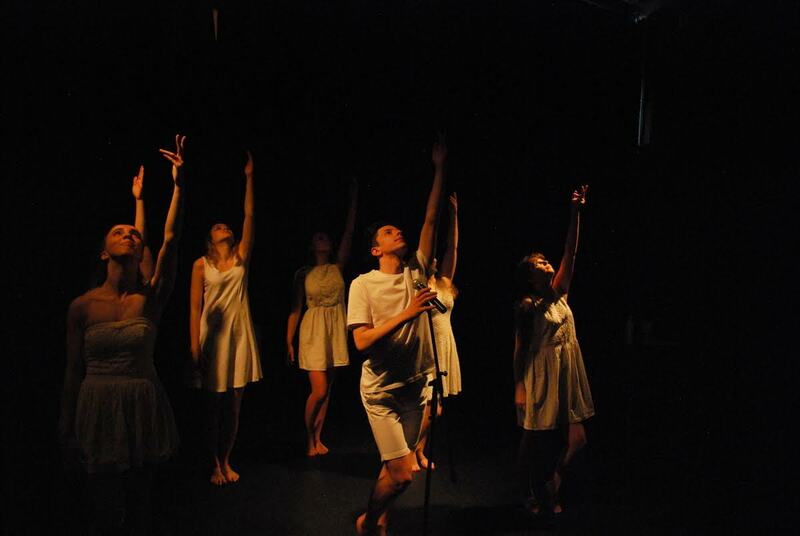 We look forward to welcoming you to LCPA's end of year showcase where you can support these amazing students. All funds raised go towards helping LCPA continue its work of supporting young people at the start of their careers.